Ken Wilber’s Integral Approach has revolutionized how we can think about everything from psychology and spirituality, to politics and climate change. 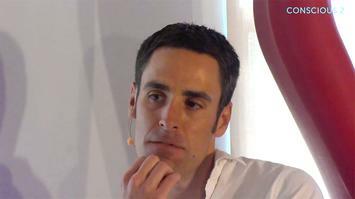 In this 3-hour workshop filmed in his loft apartment in Denver, Ken discusses the Integral Approach and what it means to live more deeply in our modern age. A workshop with discussion, music, and inquiry. All stages of evolution are still with us. 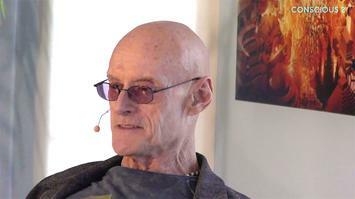 Ken Wilber explores the essence of the integral model. 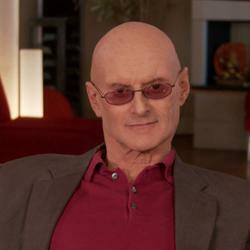 Ken Wilber shares his story. 04. 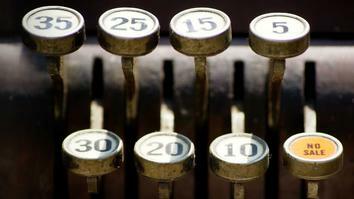 What still Drives You? 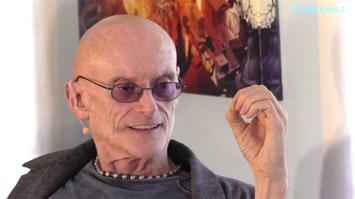 Ken Wilber answers the question of what drives him. 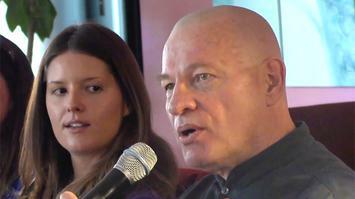 Ken Wilber discussed advancement through the developmental stages. 06. 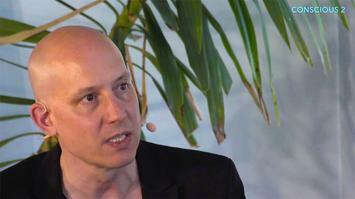 What is the Most Important Thing for the Different Audiences Today? 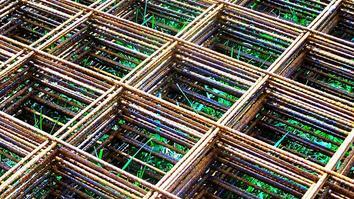 Ken Wilber explores what the most important thing is for different audiences today. 07. Is there a Way to Apply Integral to Social Situations? Ken Wilber explores where there is a way to apply integral to social situations. Stuart Davis plays an intimate show of some of his most popular songs. 09. 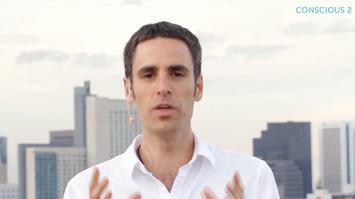 Where do you see Integral Most Alive in the World? 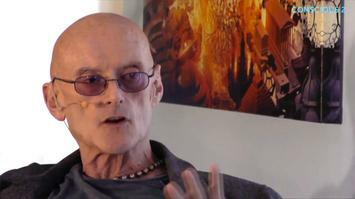 Ken Wilber talks about where he sees Integral most alive in the world. 10. What’s a Good Entry Point to Integral? Ken Wilber explores what a good entry point to the Integral approach is. 12. What Role do you See the Arts Playing in Integral? What role do you see the arts playing in Integral? 12. What is the Edge of your Own Inquiry? 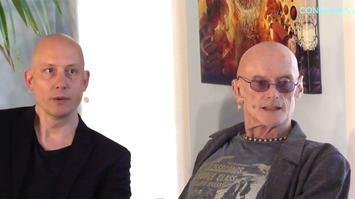 Ken Wilber shares the edge of his own inquiry. 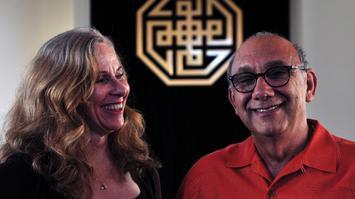 Ken Wilber explores why shadow work is so important. 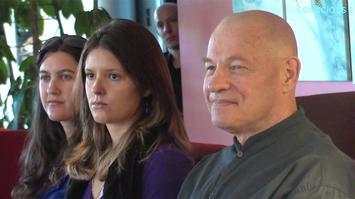 Integral in Action is a 3-hour workshop recorded live in Ken Wilber’s home in Denver, Colorado. 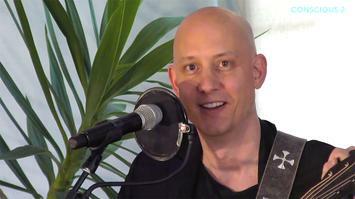 Join us as Ken takes an intimate in person audience on a deep dive into the integral approach, the sources of his own inspiration, how he sees the integral approach being so critical in todays world.